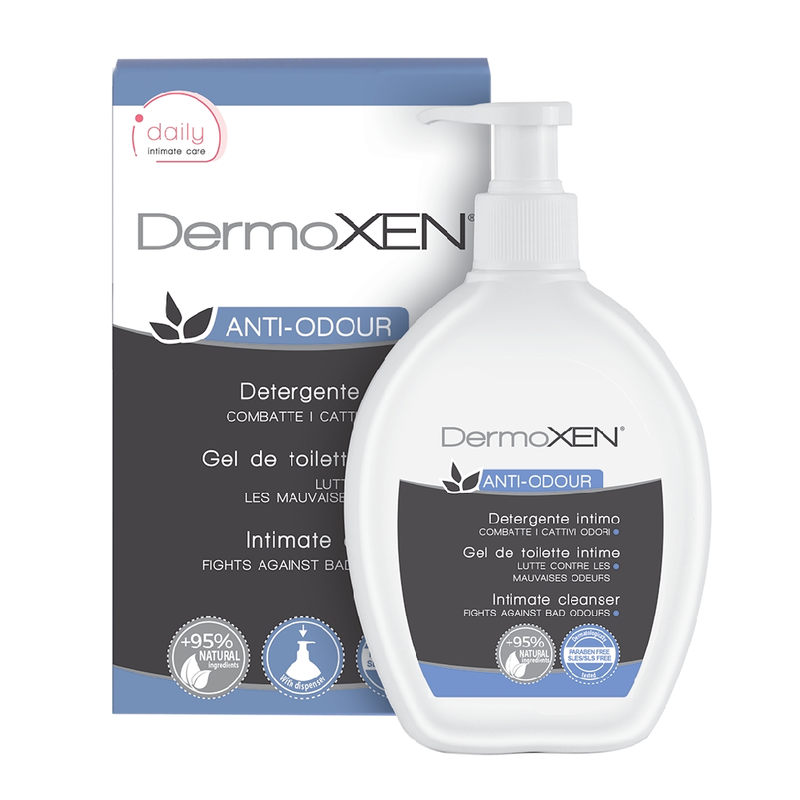 DermoXEN ANTI-ODOUR is the intimate cleanser which specifically and naturally fights bad vaginal odours, that are often symptoms of discomfort and vaginal infections (Candida Albicans, Gardnerella vaginalis). 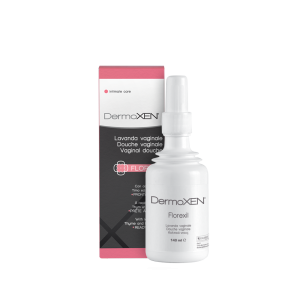 Enriched with innovative prebiotic fibres of natural origin, fundamental to regulate vaginal bacterial flora, it helps preserve the physiological acidity of the vaginal membranes. THE EFFECTIVENESS OF THE ANTI-ODOUR ACTION HAS BEEN PROVEN BY TESTING THE PRODUCT ON 40 WOMEN FOR A WEEK. Lemon essential oil: effective action against bacteria responsible for bad odour. Melissa essential oil: exerts a deep refreshing and deodorising action. Prebiotic fibres: favour the natural proliferation of Lactobacilli, in order to protect intimate natural defences. For the intimate hygiene of women in fertile age. It is particularly indicated after sport, in order to remove bad odours and purify your intimate area. It is also recommended during the menstrual cycle and during treatments for gynaecological problems.